Complimentary valet 7 nights a week. 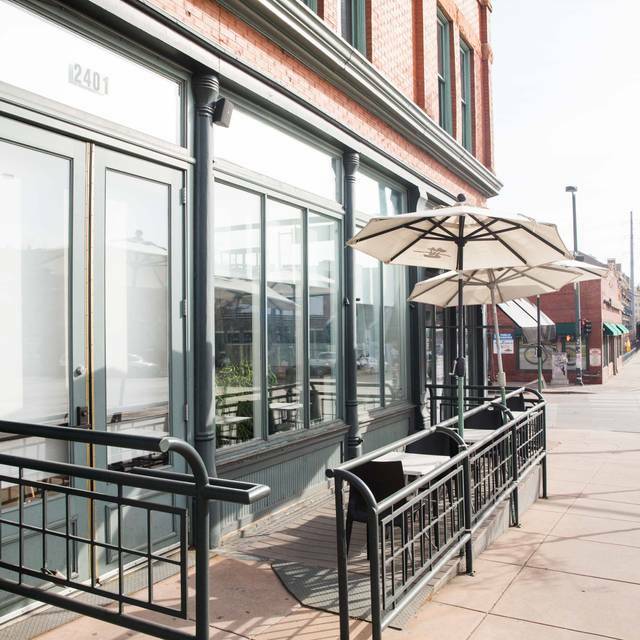 (17) 90 minute free Lunchtime Visitor Parking spaces along the I-25 fenced spots, in addition to our (10) dedicated Sushi Sasa spaces Mon-Fri! Thursday, Friday, & Saturday - Complimentary Valet located north/west side of the building. Weekday evenings - Private lot available with over seventy five spots, located on the north/west side of the building. Lunch is limited parking in shared lot. Street parking recommended. Please contact us directly regarding catering events. 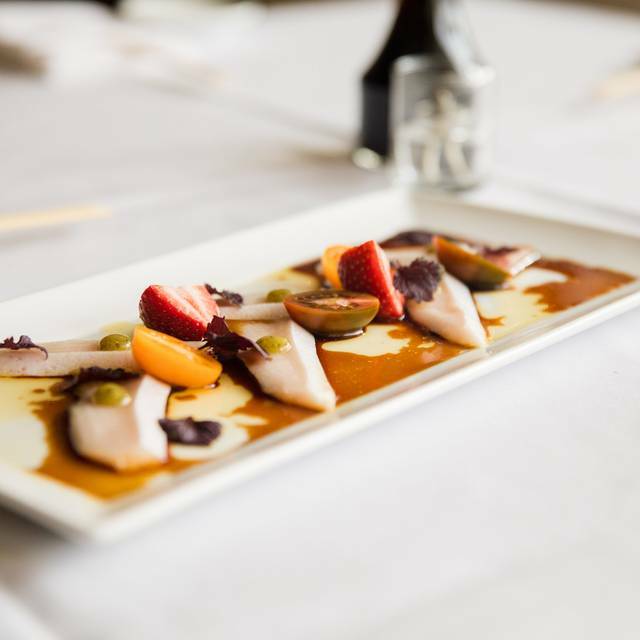 Sushi Sasa is designed to offer Denver the opportunity to enjoy Traditional and "New Style" Japanese cuisine harmoniously beneath one roof. 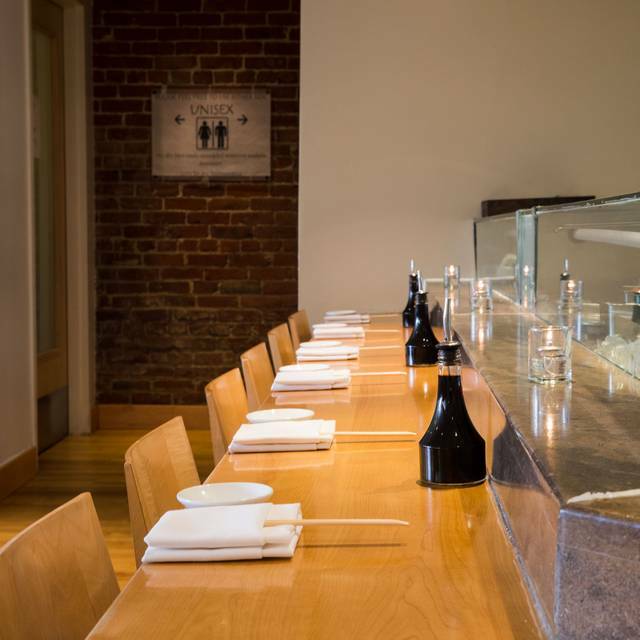 The seasonal, healthy, beautiful and affordable tasting menu compliments the fully functioning sushi bar bridging the gap between East coast innovation and West coast charm. Bilingual chefs man the sushi bar at the rear of the zen-like space and offer up exotic fish and produce from around the world with the heart of the cuisine remaining Japanese. 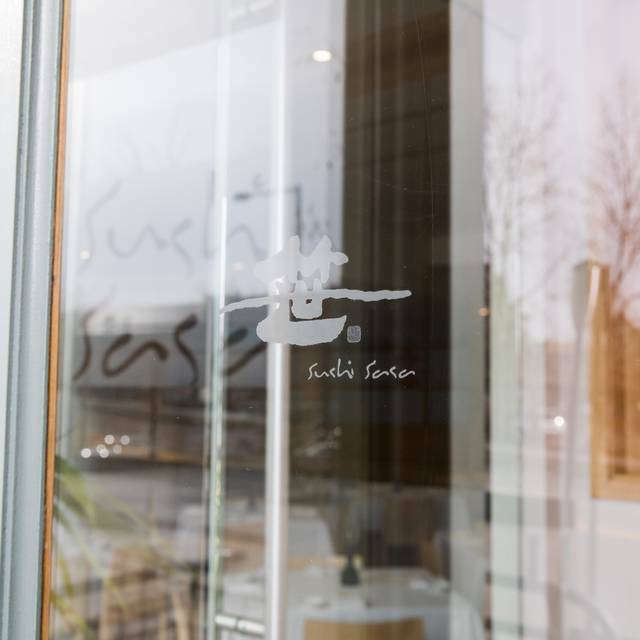 With a wonderful sake and wine list and a cozy downstairs lounge, Sushi Sasa is a perfect place for a business lunch or a nice dinner with friends. 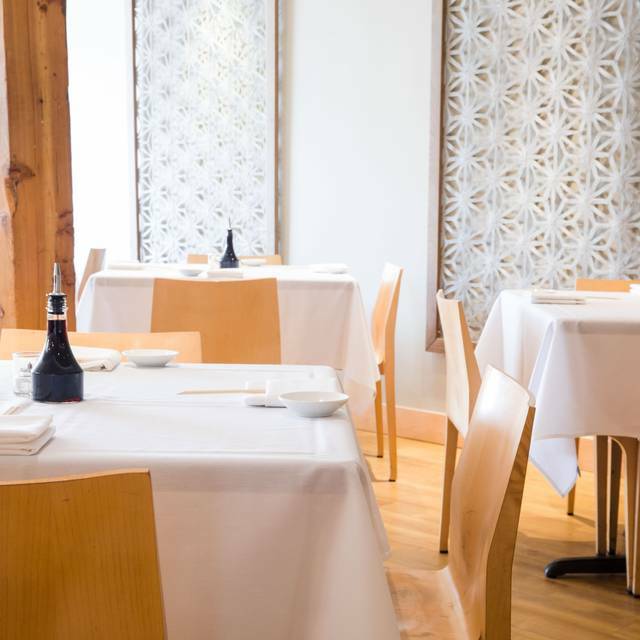 Reasonably priced selections to help you taste, sip, and enjoy with friends and loved ones in our casual upscale and newly remodeled second dining room. Sushi Sasa is a wonderful restaurant if your looking for a nice sushi place with quality, fresh fish. They also have awesome other options as well. My only wish is that they had a kids menu and crayons/coloring sheets for kiddos. Other than that we love this place and it’s definitely one of our “go to,” sushi places in our neighborhood. Service was a bit spotty but the food quality certainly made up for it. Interestingly, we were brought main dishes before starters. Didn't matter, we liked the pace of the food delivery. I've eaten at Sushi Sasa and Sushi Den / Izakaya Den numerous times; sorry Sushi Sasa, although priced like them, you're not quite on par w/ Sushi Den & Izakaya Den. What an amazing gem, parking was easy, seated as we walked in, our table was a little wobbly however, the food and service made up for it tenfold. Highly recommended and has become one of our new favorites after 1 visit. Lovely experience and the Server was amazing. Awesome as always. A true fave! Eat here every time I am in Denver. Awesome. My girlfriend and I were visiting Denver for the P!nk concert. I heard this place had the best sushi in town and was I not let down. The sushi was fresh and delicious! The drinks were amazing beyond belief! A huge plus was the ambiance. Super quiet and possibly a great place to take someone on date. If you’re in Denver you’ve got to make this a stop. Great sushi very fresh one of the best in denver. I will be back! You can get better tasting sushi at $ or $ dollar sign restaurants. Ambiance is overly formal and stuffy. Prices are exorbitant based on how the food tastes. la comida estuvo buena, el ambiente es tipo sushi-bar local, muy informal, pero tranquilo. Una buena opcion para comer sin pretenciones. Fabulous food. Best sushi in Denver. Would highly recommend this restaurant for any occasion. 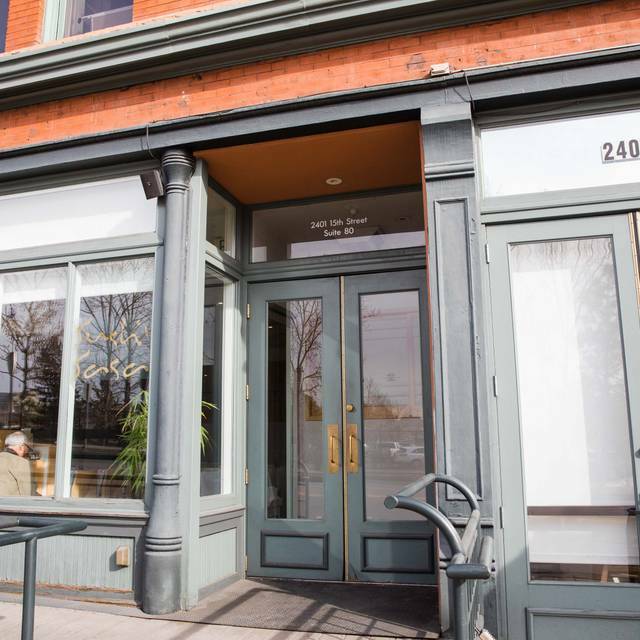 Our favorite Japanese restaurant in Denver. Lots of options for seafood lovers (and haters). Everything is fresh and delicious. Restaurant can be noisy. Great service, delicious sushi, and we can't wait to go back! One of the best bento boxes ever. This is a charming little “sushi “restaurant that has many other offerings as well. The three of us really enjoyed our lunch. The best service, our server recommended an amazing bottle of wine to go with our sushi. Definitely going back. The quality of the sushi and sashimi was some of the best I’ve had in Denver; highly recommend! Noise and food so so. Consistently excellent food. 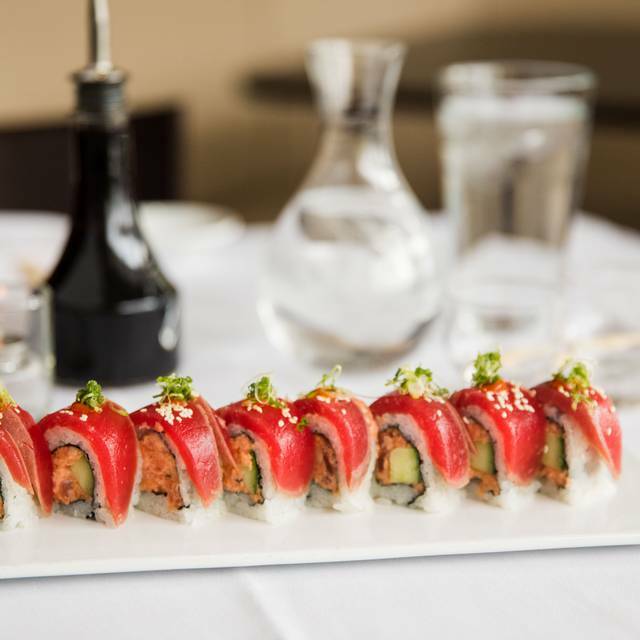 Never think about going anywhere else for sushi. Perfect, as always. 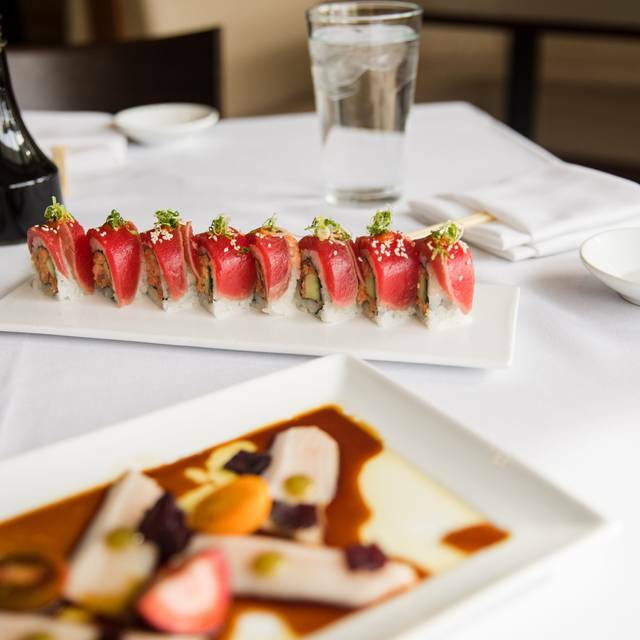 Service, food and cocktails never disappoint at Sushi Sasa! The reception ladies were charming, as well. The food quality is sub-par and the moment you walk into the restaurant you are greeted by this unpleasant smell of a fish market. Sushi Sasa is always wonderful! We visit at least once a month. The Moriawase adn Lady Rainbow salad are my faves and both are a good value (for lunch). Jane is one of the servers there and she is FABULOUS!! She remembers us and knows what we want before we ask. it was absolutely amazing! loved everything and and it was all perfect! the fresh fish and amazing rolls were delicious! We had the diablo and pink lady rolls and they were delicious! Would definitely go back but a little pricey. The only place I will always recommend to anyone who loves sushi! Waaaay too loud in the expanded dining area, server left us without drinks for 9 minutes while we waited. Sushi was pretty good, but won't return. We made a reservation and showed up an hour early, we said we would wait just in case they needed the table but they sat us right away. Service was prompt and polite by all, food was outstanding. I asked for extreme spicy flavors and they accommodated my request though it wasn't on the menu. My favorite sushi restaurant in Denver. 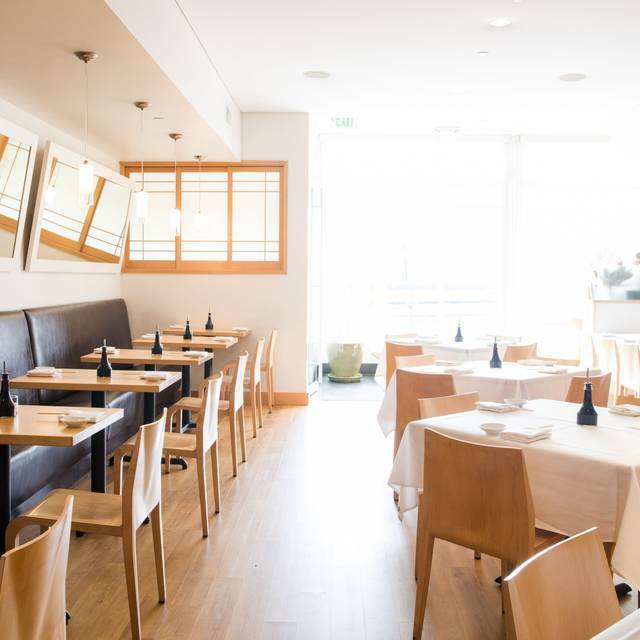 The sushi is perfection, the service is excellent and a very pretty room with the sun streaming in the windows. I love the oysters, the chirashi, all of the sushi. The value is excellent. Wayne does a fantastic job with this gem of a restaurant.